This DVD, featuring four lessons from Mark Batterson, helps children begin to identify their dreams and future miracles to draw prayer circles around. God, who still looks for circle makers both young and old, is waiting for those prayers. 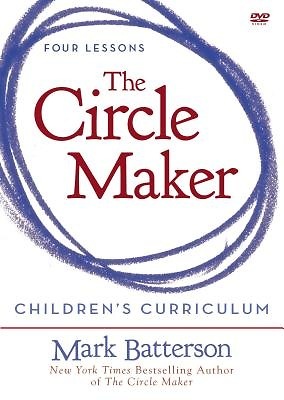 With stories of Honi, as well as reflections on modern-day miracles as a result of prayer, The Circle Maker Children s Curriculum will help children identify, discuss, and put into practice all the new things they ve learned about prayer.